This weeks Throwback Album is Suddenly(1984) by Billy Ocean. Happy to see Billy in this blog, because he's really worth it, even though that's just a list in the internet. 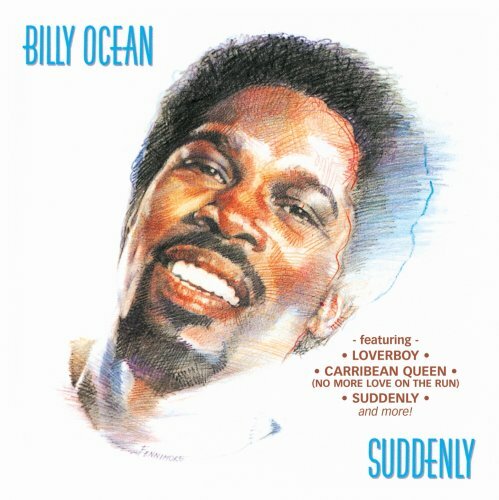 I was really shocked to find out, that he'll have a new tour soon, so if you want to go there with me, just click here to find out Billy Ocean tickets and tour dates, nothing really complicated, just your desire.